What is a Conversion bulb / lamp? 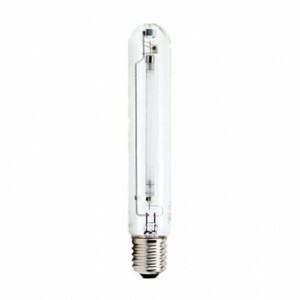 A Conversion bulb offers you the opportunity to switch the bulb in your Metal Halide or High Pressure Sodium / HPS fixture without changing ballasts. 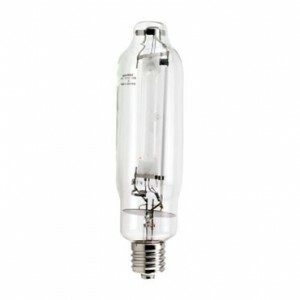 If are looking for Conversion lamps we have lots of them and at the best prices you can find. Plus free shipping for all our garden products.